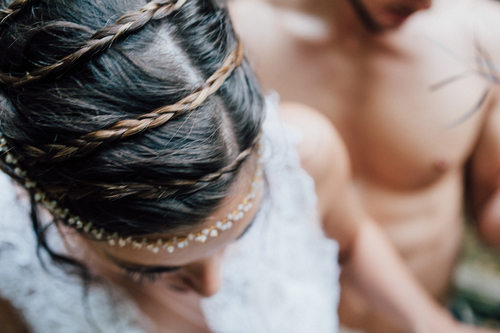 News, Muses & Other — Dressing Toronto's Beautiful Brides since 1988. 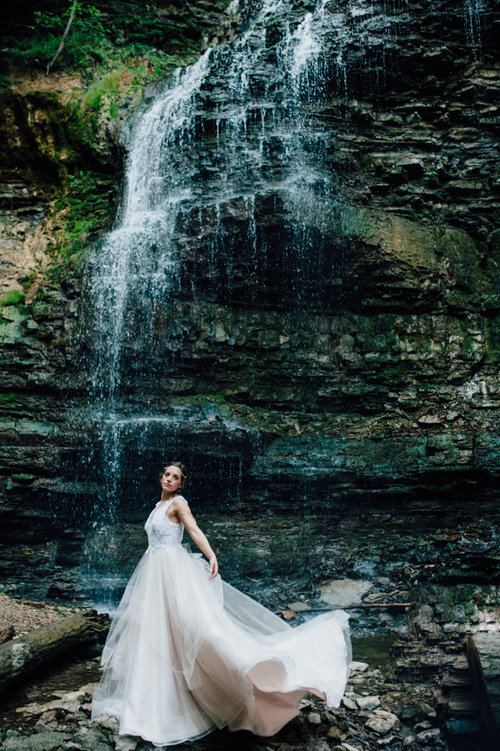 Let's take a moment and soak in these amazing shots taken by Liat Aharoni this past summer at the waterfall capital of the world which just happens to be in the Hamilton of our wonderful province; Ontario. It was truly one of the highlights of my hectic summer to collaborate with these most wonderful people brought together via a little Instagram happenstance and a lot of kind hearts and patience. 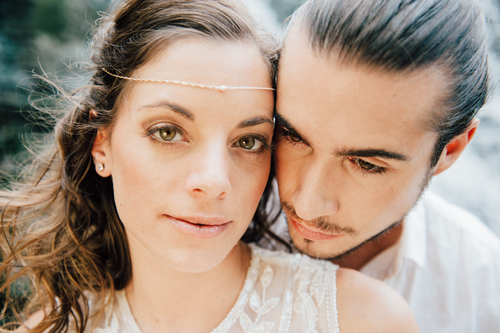 A big THANK YOU to models and couple extraordinaire Stefi Crawford & Barret Lucak, Lisa Arsenault of Pinch Cosmetics, Anice Jewelry & of course, to our incredible photographer and stellar human being; Liat Aharoni. What an incredible whirlwind of romance and good times! 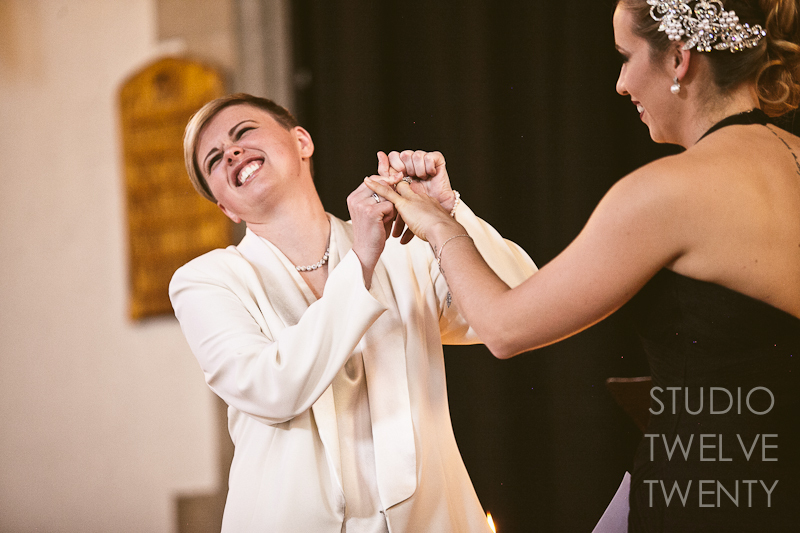 We are tremendously excited to share a snippet from Karen and her beautiful bride Ashley's Spring wedding in Prague. 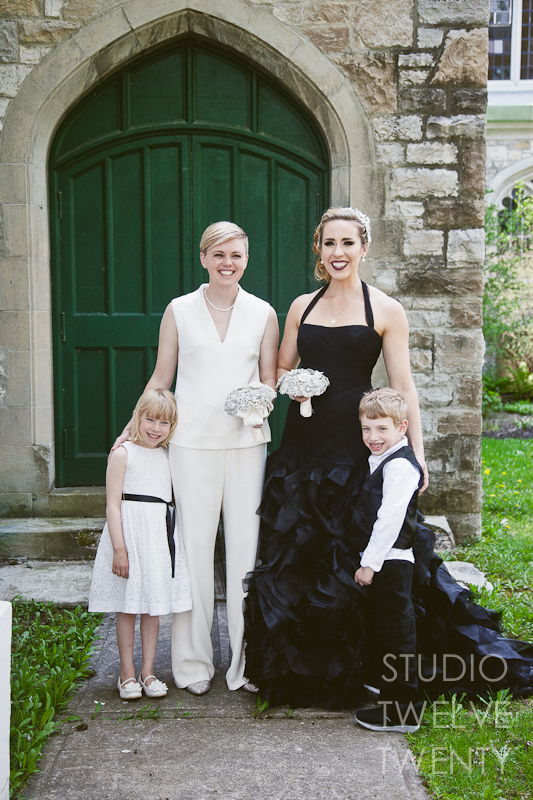 Karen is just amazing in her custom silk crepe suit and detachable tulle train. Fitting Karen was such a blast! It involved so much commitment and trust from cross border flights for fittings and a 5 day roadtrip to move back to Canada with Ashley and their small brood of furry children. I love these guys! It truly is such an honour to be entrusted with the task of making someone's wedding attire and the reward is see these two so in love on their special day. We wish you both a lifetime of love and happiness! Thank you Karen and Ashley for sharing your wonderful day with us! © 2018 Vogue Sposa Bridal Boutique. All rights reserved.